That’s right, I said Monk. I have recently done a small bit of research on the life of a Monk. All kinds of Monks (Buddhist, Christian, Shaolin). Through my research of all these different types of Monks, I discovered one thing they all have in common: They are all minimalists. Every single type of Monk. EXTREME Minimalists. In fact, it’s the very fact that they are Minimalists that make them Monks. And vice versa. One can even argue than monastic living is just an extreme form of minimalism. These are a people that have a narrow focus of passion toward something they consider bigger than themselves. In order to maintain that focus, they live in an environment, in a lifestyle free of all distraction that would serve to deviate them from their focus; from the images that they see, to the food they eat. What is that, if not the very definition of Minimalism (extreme minimalism)? 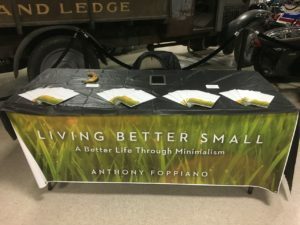 We Minimalists are a bit Monkish, are we not? Our passions are not all in religion/faith, but so many of us have our passions in something bigger than ourselves: music, teaching, Reiki, cycling, children, etc. And if we spend so much time and effort on our passion, does that not kinda make it our religion, our faith? Think about it. If ever there was a template, or guide which to follow on how to be Minimalist, the life of a monk is definitely a solid standard. 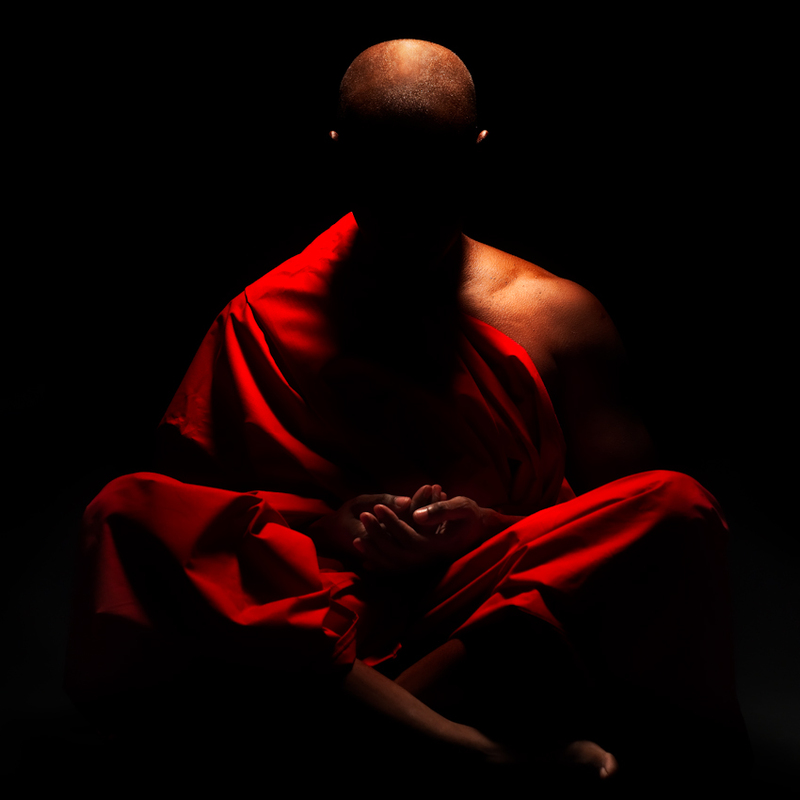 For some interesting tid bits and philosophy of the life of a Monk, follow the links below. I tried to get links that did not focus on the passion itself (no religion), but rather the lifestyle designed to create focus on that passion.